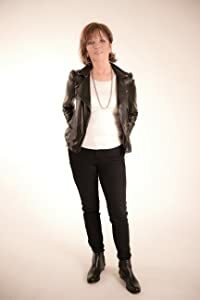 Her books have sold more than 7.5 million copies worldwide, have been translated into more than a dozen languages and have appeared on the New York Times bestseller list 29 times. 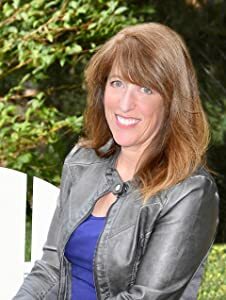 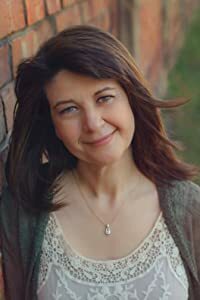 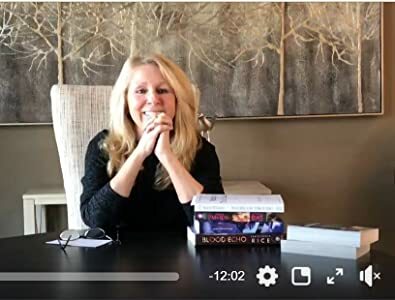 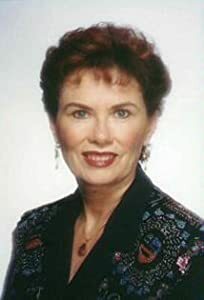 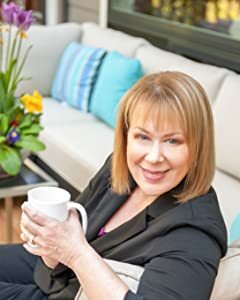 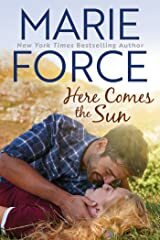 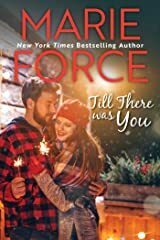 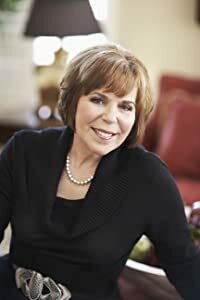 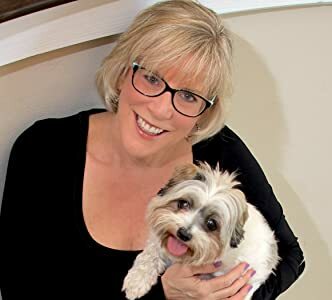 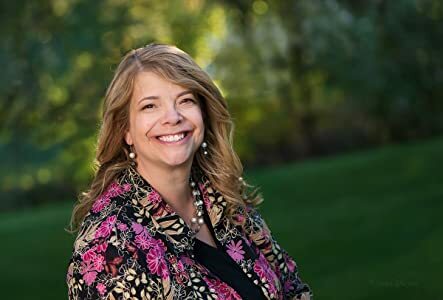 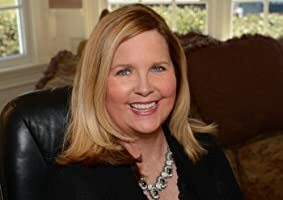 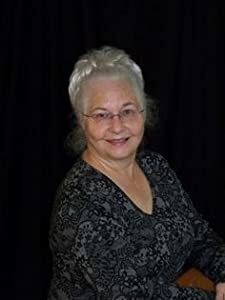 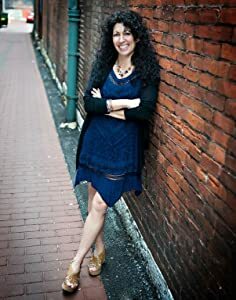 She is also a USA Today and Wall Street Journal bestseller, a Speigel bestseller in Germany, a frequent speaker and publishing workshop presenter as well as a publisher through her Jack's House Publishing romance imprint. 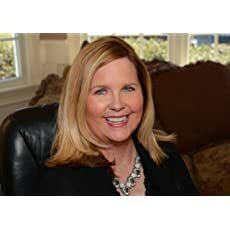 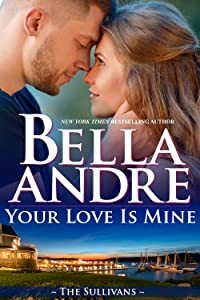 She is a two-time nominee for the Romance Writers of America's RITA® award for romance fiction. 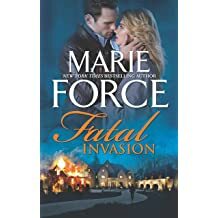 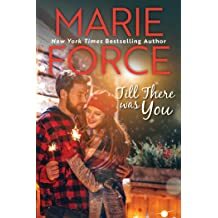 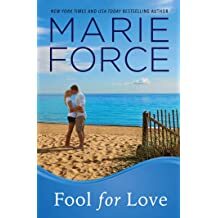 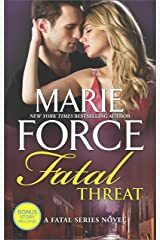 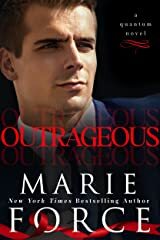 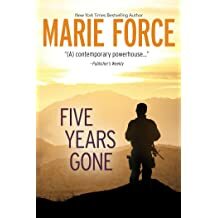 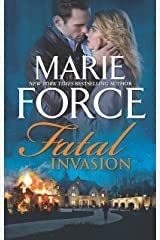 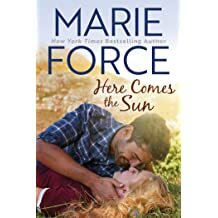 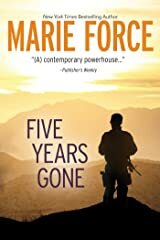 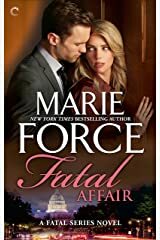 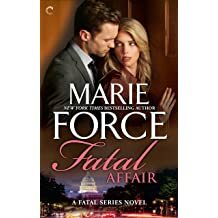 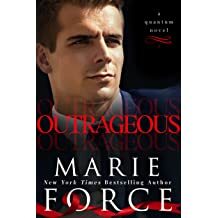 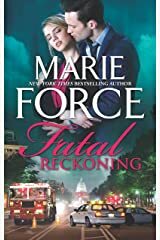 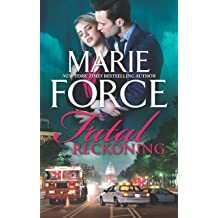 Join Marie's mailing list on her website at marieforce.com for news about new books and upcoming appearances in your area. 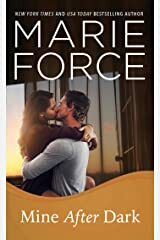 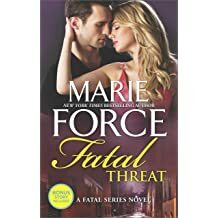 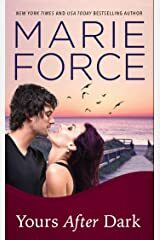 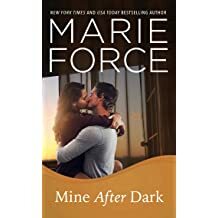 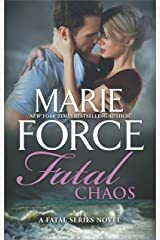 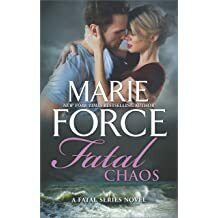 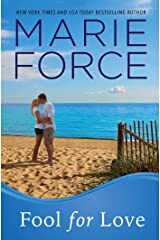 Follow her on Facebook at www.Facebook.com/MarieForceAuthor, on Twitter @marieforce and on Instagram at www.instagram.com/marieforceauthor/. 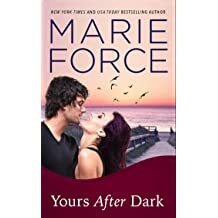 Contact Marie at marie@marieforce.com.